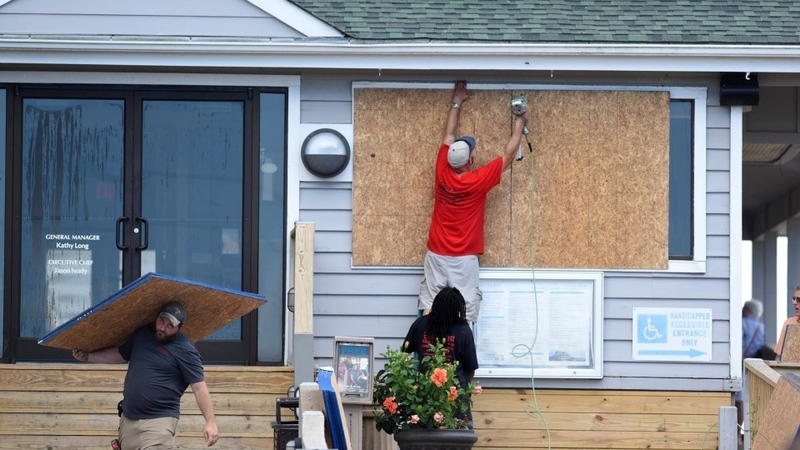 Tropical storm-force winds extended 195 miles (315 kilometres) from Florence's centre, and hurricane-force winds reached out 70 miles (110 kilometres). As of Tuesday, more than 1.7 million people in the Carolinas and Virginia were warned to clear out. Airlines had cancelled nearly 1,000 flights and counting. 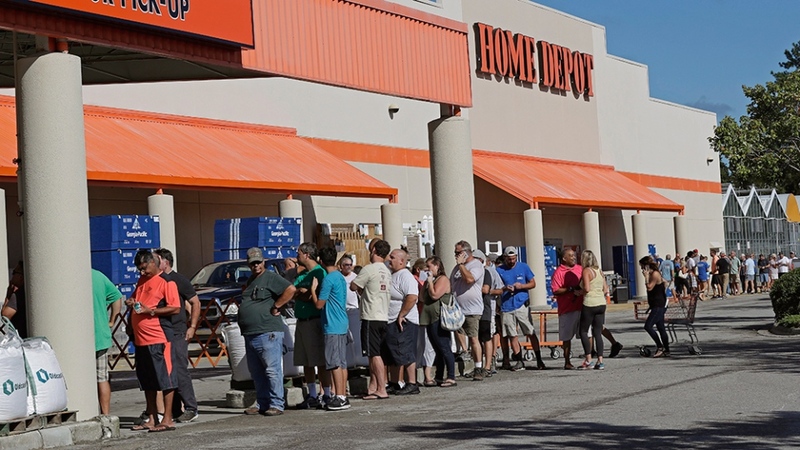 Home Depot and Lowe's activated emergency response centres to get generators, trash bags and bottled water to stores before and after the storm. The two hardware chains said they sent in a total of around 1,100 trucks. Computer models of exactly what the storm might do varied, adding to the uncertainty. 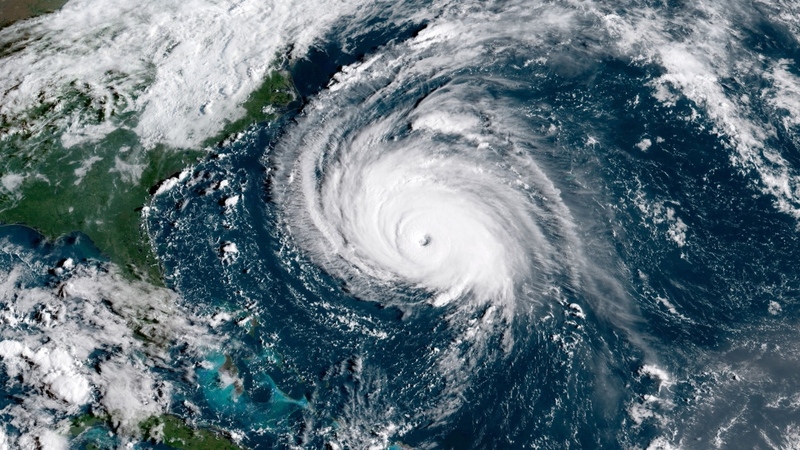 In contrast to the hurricane centre's official projection, a highly regarded European model had the storm turning southward off the North Carolina coast and coming ashore near the Georgia-South Carolina line. 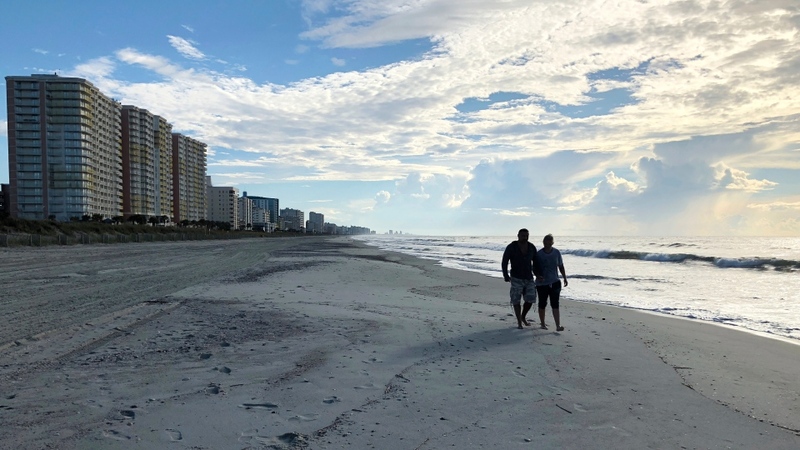 Their entire neighbourhood evacuated in Wilmington, North Carolina, David and Janelle Garrigus planned to ride out Florence at their daughter's one-bedroom apartment in Charlotte. 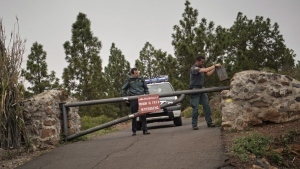 Unsure of what they might find when they return home, the couple went shopping for a recreational vehicle.